Food in the whole circulation process, through handling, loading, unloading, transportation and storage, easy to cause damage to the appearance of food quality, food through the inside and outside packaging, can be very good to protect food, so as to avoid damage. The design and customization of fine Food Packaging Paper Bag not only protects the product, but also greatly improves the popularity of the product. High-grade food packaging paper bags protect the appearance of food quality to produce a certain degree of economic benefits, but also food distribution and sales of the moving tool. It has brought great convenience to food circulation. 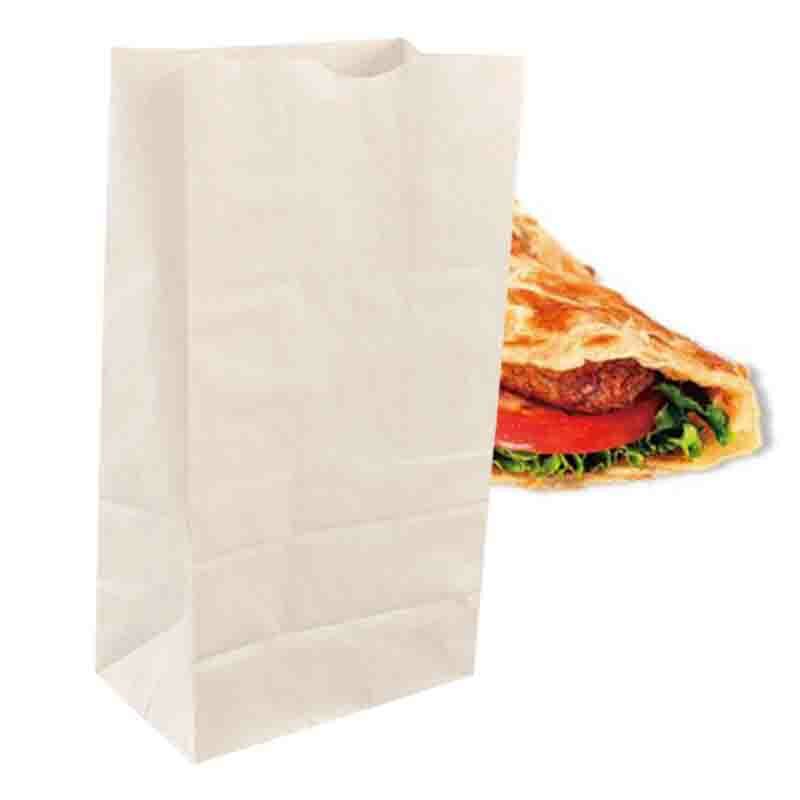 Customized food packaging paper bags are a part of food products. Food packaging and food packaging boxes protect food from biological, chemical and physical external factors in the process of food circulation from factories to consumers. They also have the function of maintaining the stable quality of food itself. Due to more concern and higher requirements for food safety, some countries have tightened up the regulation of safe food packaging paper bags. From the implementation of nutrition standards and regulations, indirect additives to promote degradable packaging, electronic scanning bar code, etc., are promoting the new development of food packaging. Food has always been popular among people, and food packaging is more important. 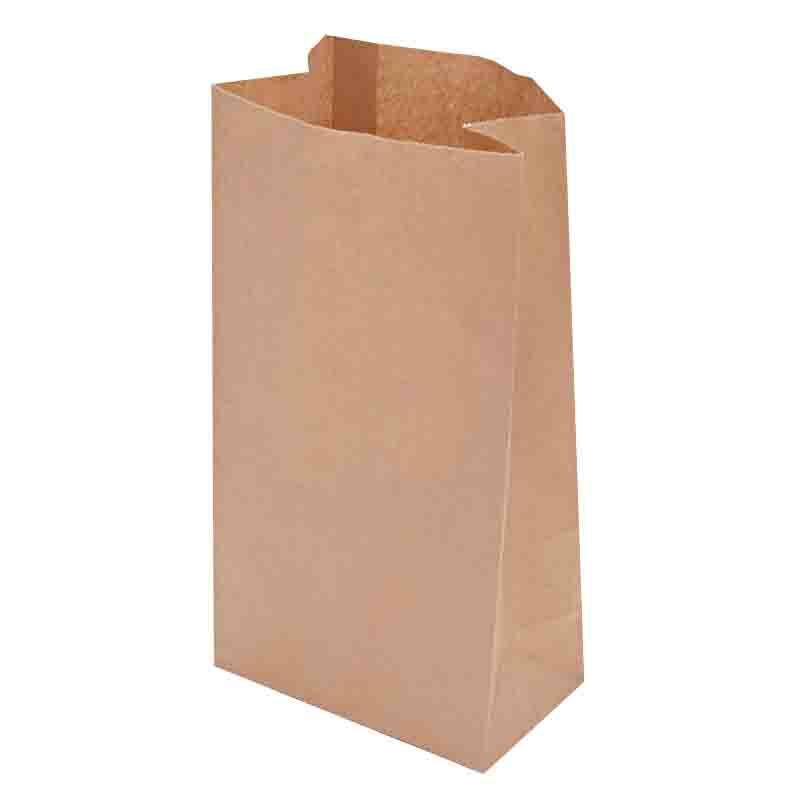 Green food packaging paper bags are considered not only for products, but also for people's health. 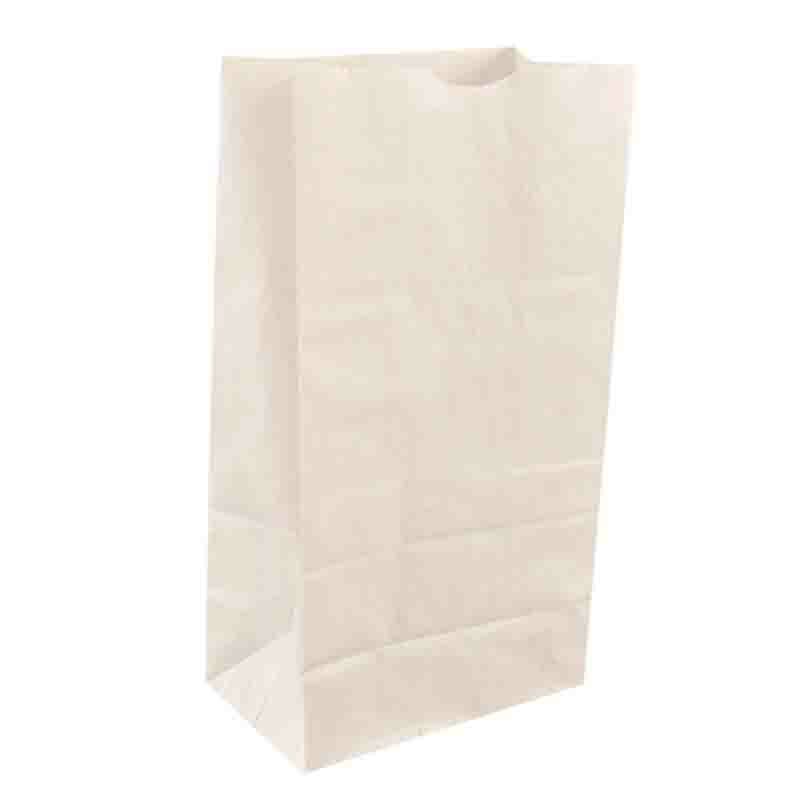 The packaging Paper Bag is non-toxic, tasteless, healthy and safe, and can be used safely. In addition, our company also has other food packaging. For example: food packaging Plastic Bag, food packaging gift boxes, Food Packaging Paper Box, food Packaging Cartons, food packaging Card Box, etc. 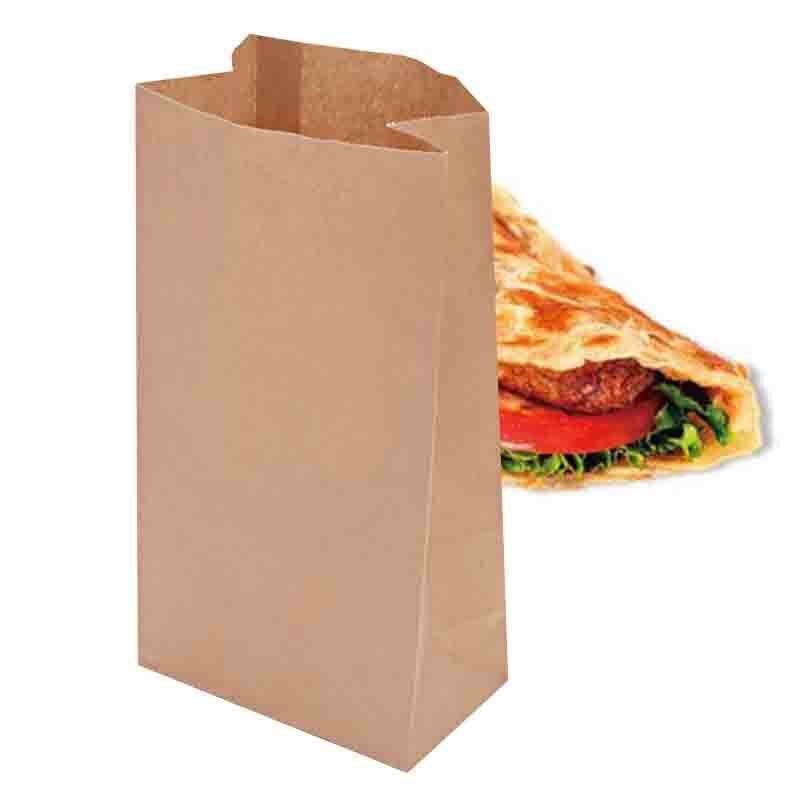 Looking for ideal Fine Food Packaging Paper Bag Manufacturer & supplier ? We have a wide selection at great prices to help you get creative. 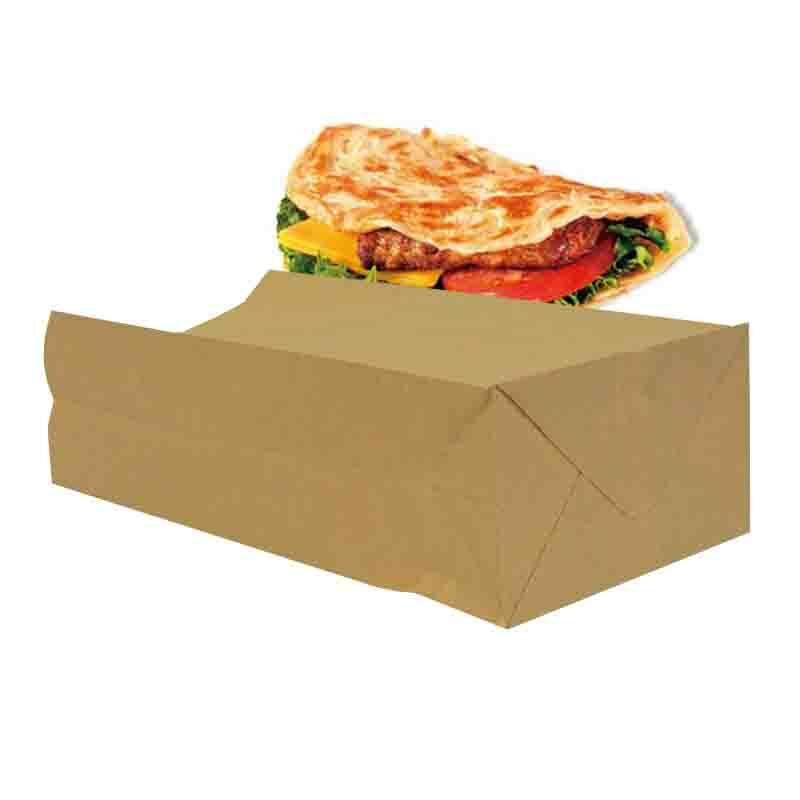 All the Customized Food Packaging Paper Bags are quality guaranteed. We are China Origin Factory of Safe Food Packaging Paper Bags. If you have any question, please feel free to contact us.